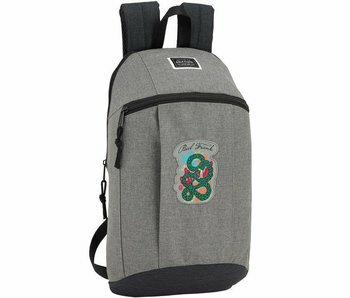 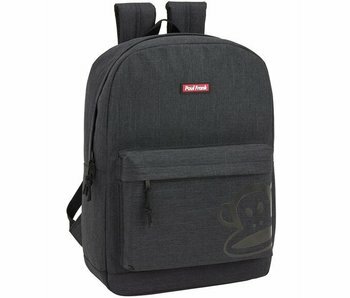 Paul Frank Backpack 43cm for laptop 15.6 "
Fashion Bathrobe Paul Frank Red L, so everyone can appear at the breakfast also great for after the shower. 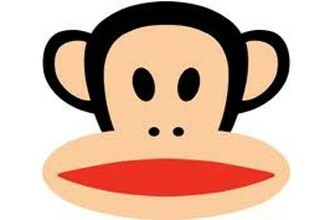 Be surprised by our beautiful collection of Paul Frank in beautiful colors and of good quality. 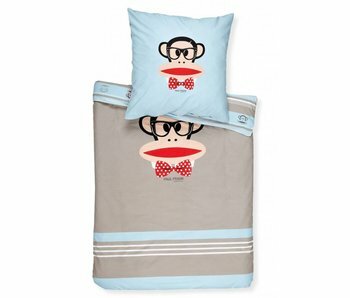 Take a look here for duvet covers, towels, bathrobes and more.